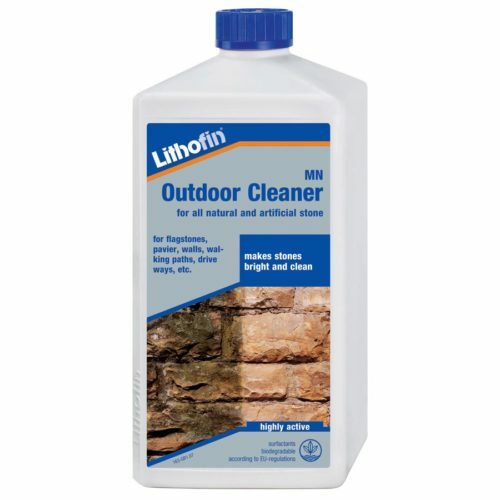 A special cleaner from the LITHOFIN-line of professional use products. 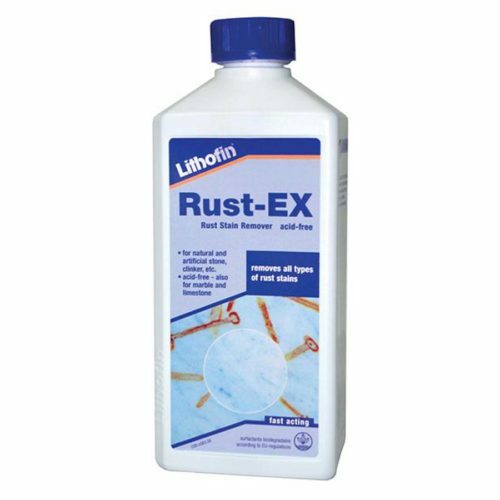 Lithofin ASR is a strongly alkaline heavy duty cleaner, which is formulated on the basis of highly active, biologically degradable cleaning components and solubilisers. The product is free of solvents, and it does not develop any unpleasant or harmful vapours. 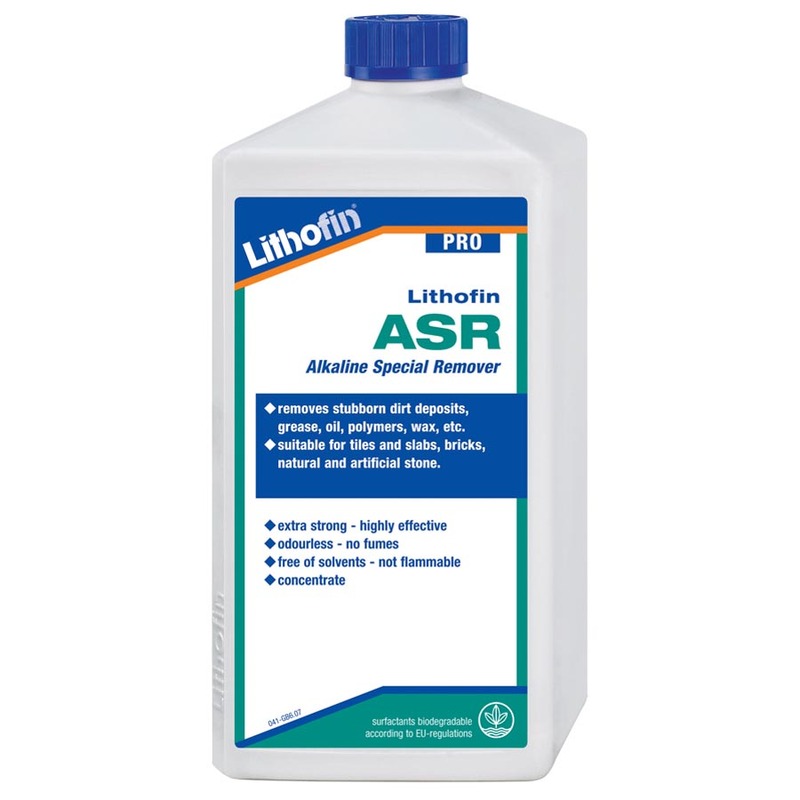 Lithofin ASR dissolves and removes most stubborn engrained dirt as well as grease and oil, wax, paint, soot, care product encrustations, burnt-in grease, polymer films, etc. 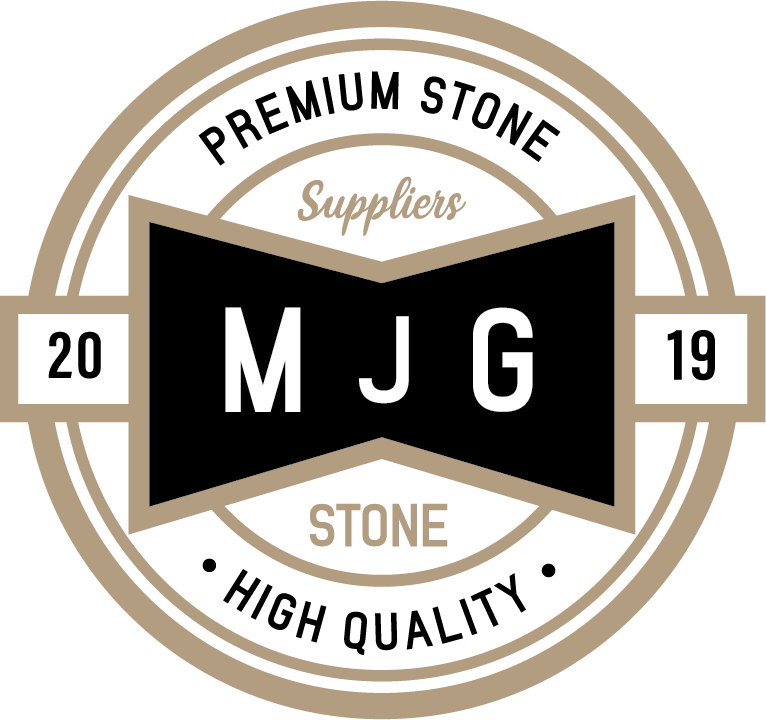 For intensively cleaning and de-greasing ceramics and porcelain, brick, natural and concrete stone. Suitable for indoor and outdoor use. Dilute Lithofin ASR up to approx. 1:3 to 1:5 with cold water, apply it to the surface and allow it to work for approx. 5 to 15 minutes. Brushing increases the effectiveness of the product. Then rinse the surface several times with clear water, making sure that no product residues remain. If you are not satisfied with the result, repeat this procedure either with a stronger concentration or with longer working times. Do not allow the product to dry on the surface, if necessary add some water and brush. Please Note: we always recommend testing the product in an inconspicuous area prior to use. 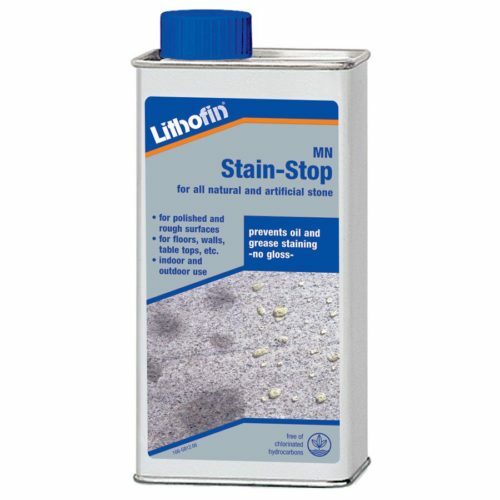 Do not use on polished marble, resin-bonded stone and other surfaces sensitive to alkaline products, such as aluminium, some plastics, lacquered surfaces, etc. Coverage: 10 to 20 m² per litre when used undiluted, up to approx. 100 m²/litre when used diluted. Keep cool and closed. Shelf life of up to 5 years. Ingredients: propan-2-ol (<15%), 2-butoxyethanol (<20%), sodium-hydroxide (>5%), anionic surfactants (<20%). Labeling according to VO(EG) Nr.1272/2008(CLP): Symbol GHS 05, Danger Contains sodium hydroxide. May be corrosive to metals. Causes severe skin burns and eye damage.